A box of 10 household candles, for everyday and Christmas day these candles are economically priced. As the selected supplier of candles to Her Majesty The Queen, and indeed to the Royal Family since 1840, we hope that you will enjoy price's candles and the beauty and elegance that is created through candlelight. 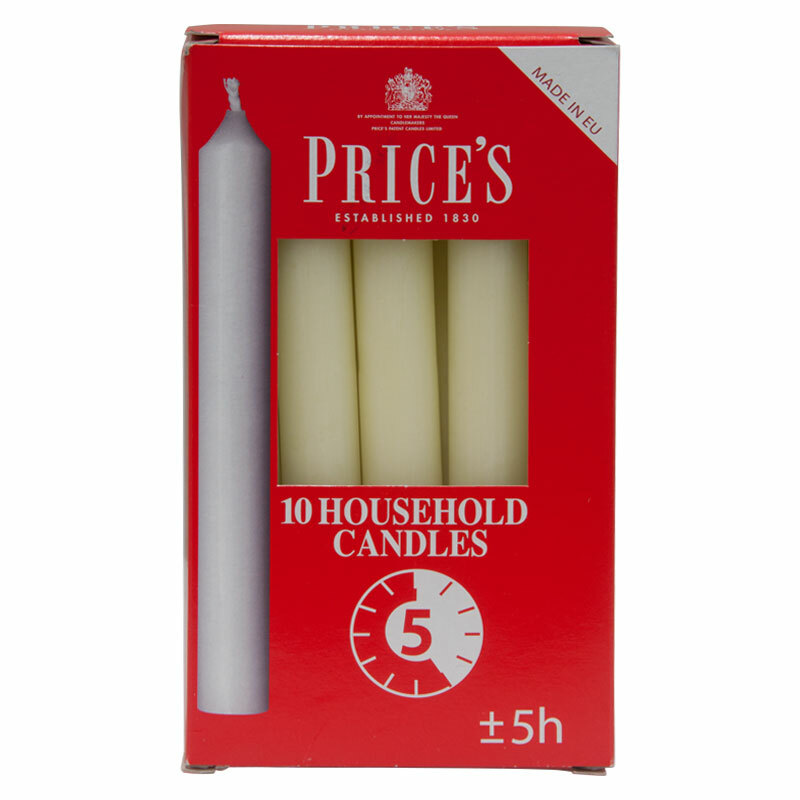 NOTE: Price's are now manufacturing a more natural wax coloured candle. 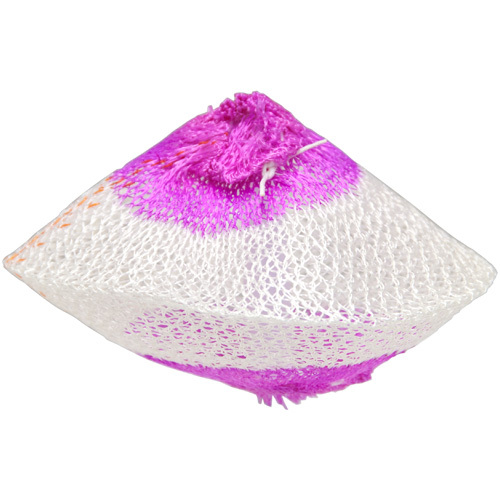 The colour supplied may be either white or natural wax. Date First Available: Thursday 10 November, 2011.